They are not afraid of change. 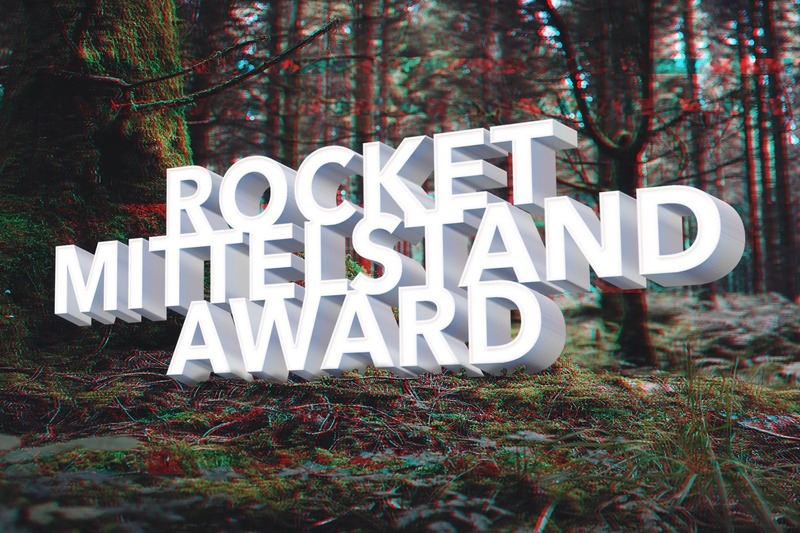 Every year at Hinterland of Things-Conference, the prestigious Rocket Mittelstand Award highlights the achievements of one German entrepreneur dedicated to shaping the German economy – by collaboration with SMEs, by revolutionizing traditional sectors or by building a sustainable digital mid-sized business. These founders follow the role models of well-established German family-owned businesses and combine the best of both the worlds: The power and agility of startups and the sustainable, value-driven approach of German Mittelstand. Christian Deilmann’s passion is “cutting-edge energy technology and its application in successful products.” As the CPO of tado, he created just that: A successful hardware and software product stack that revolutionises the way energy is consumed at home. Through the use of a geo-aware app, tado automatically adjusts the temperature based on the residents’ locations, enabling households to significantly save on energy costs while reaching a higher level of comfort. Founded in 2011 by three co-founders, today tado has 180 employees, over 100m US-Dollar in venture funding and is active across Europe and the US. tado’s products are 100% designed in its Munich headquarters, the hub for product development, marketing, sales and support. To lead tado to success, Christian used his unique expertise and skill-set. Before tado, Christian worked with the venture capital firm Target Partners, co-founded the mobile telecommunication company BellPepper, and supported the consulting firm A.T. Kearney. Christian holds an MSc in Mechanical Engineering from MIT as well as a Diploma in Engineering & Management from the Technical University of Munich. At tado, Christian is in- charge of product and service offerings, along with business development. While many customers across the world are using tados, the intelligent home climate control solutions company is loyal to its origin: Munich. Tados products are 100% designed in its Munich headquarters, the hub for product development, marketing, sales and support. 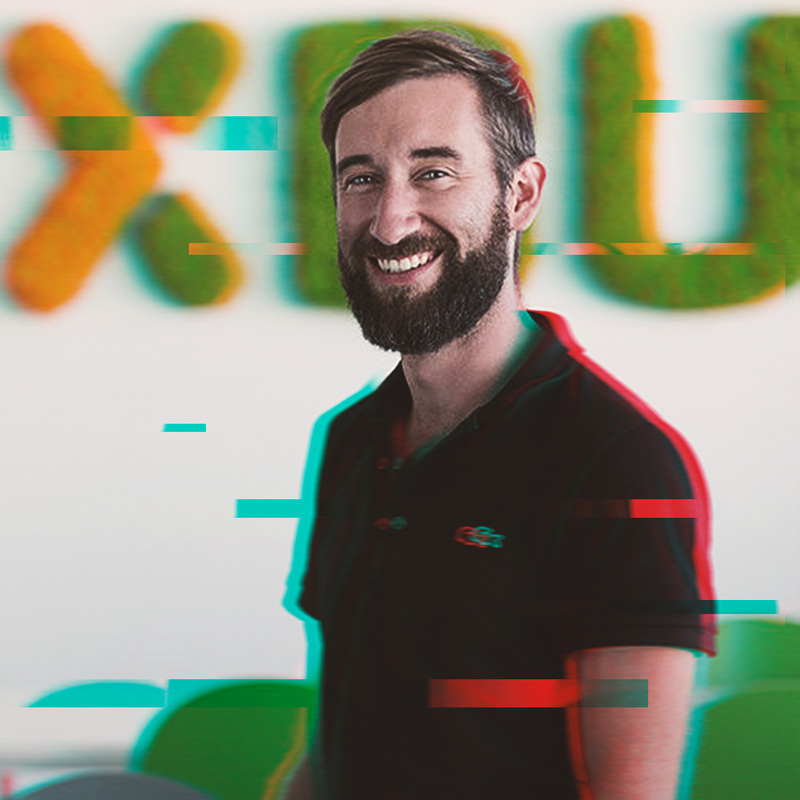 Founded in Munich in 2011, Flixbus is one of the few unicorns born in Germany, and Daniel Krauss played a key role in bringing Flixbus to life. Seven years ago, three young entrepreneurs in Munich had the vision of making sustainable bus travel both comfortable and affordable. But they needed patience. Only after the deregulation of the bus market in Germany took place in 2013, Daniel and his team could grow the company. Quickly Flixbus became the leading long-distance travel provider within the country. Today, Flixbus has also grown to a sustainable company with 1,000 team members across the globe. Daniel, born in a small town with a population of just 30,000, studied Economic Sciences at the FernUniversität Hagen and started working in IT. 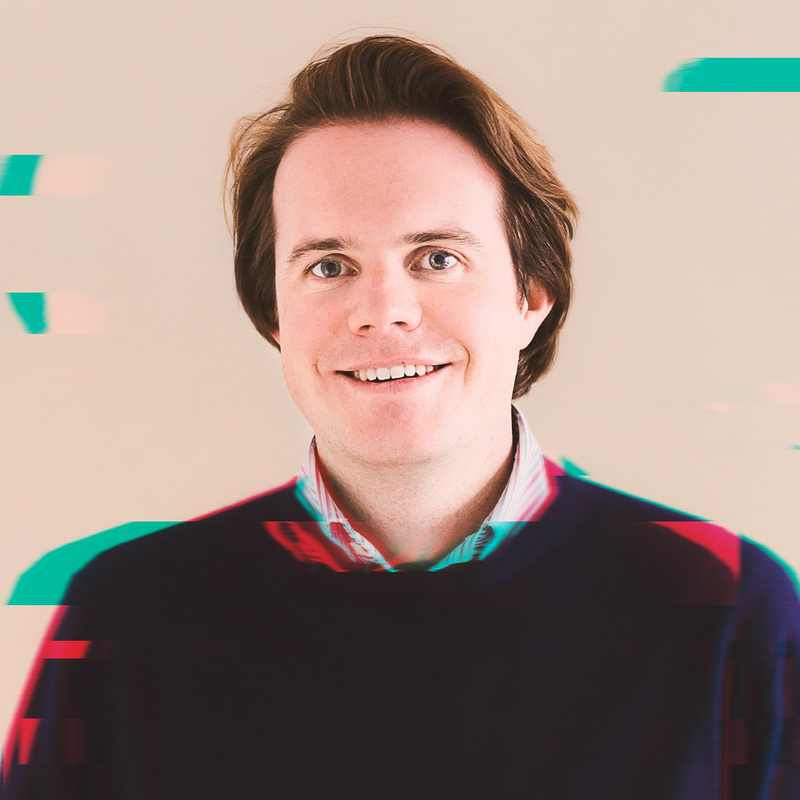 During his studies, he founded a first successful IT startup with his schoolmate André but kept working for companies such as Marquardt, IFS AB and Siemens simultaneously. Eventually, he sacrificed his longtime job at Microsoft – and his car – to create Europe’s largest long-distance bus provider. As its CIO, he takes care of IT, Mobile and Software Development. In 2018, Flixbus decided that all their German busses will travel on 100% clean energy provided by Greenpeace Energy in the future – another bold move to provide a sustainable service. 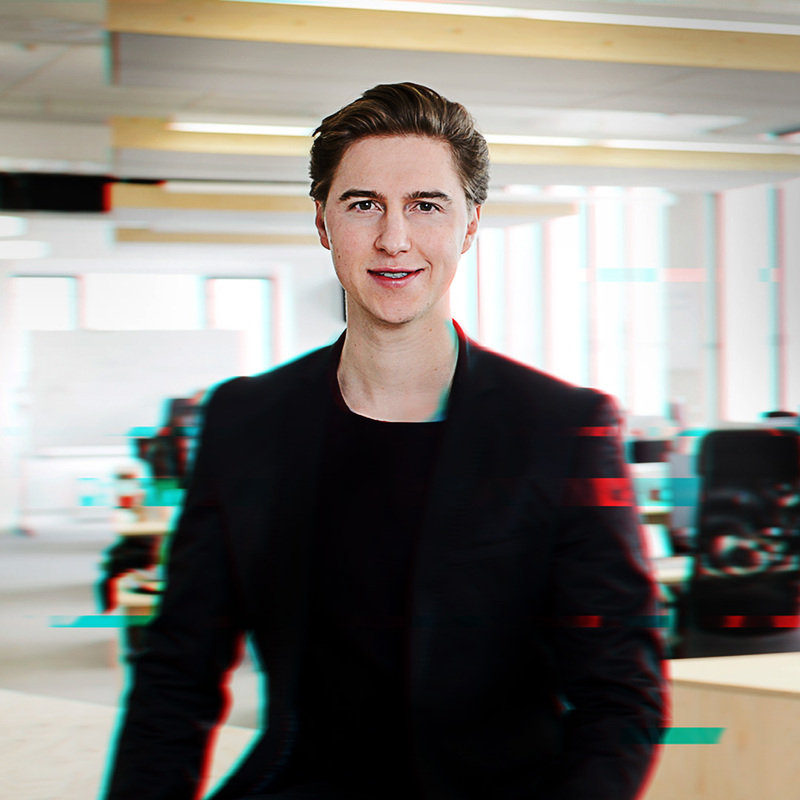 Andreas started his first company at the age of 23 – and hit the pot of gold! With Konux, he and his co-founders combine smart sensors and AI-based analytics to enable higher train punctuality and network capacity through predictive maintenance planning and optimized utilization of railroads. As employee #1, Andreas vision and entrepreneurial power has been essential for the success of Konux. After studying Information Systems at TUM and Stanford University, he became one of the youngest CEOs in Germany. In 2016, he was recognized by Capital Magazine as one of the most important “40 under 40 entrepreneurs“. In early 2017, he got selected among Forbes‘ “Top 30 under 30 – Europe”. Andreas is also part of the World Economic Forum’s prestigious „European Digital Leaders“ group. With Konux, Andreas and his team of 35 experts is challenging the complex logistics and transportation sector. Since the company has been founded in 2014, KONUX raised $38M from investors and is currently growing its business in Europe and has also expanded to Asia.